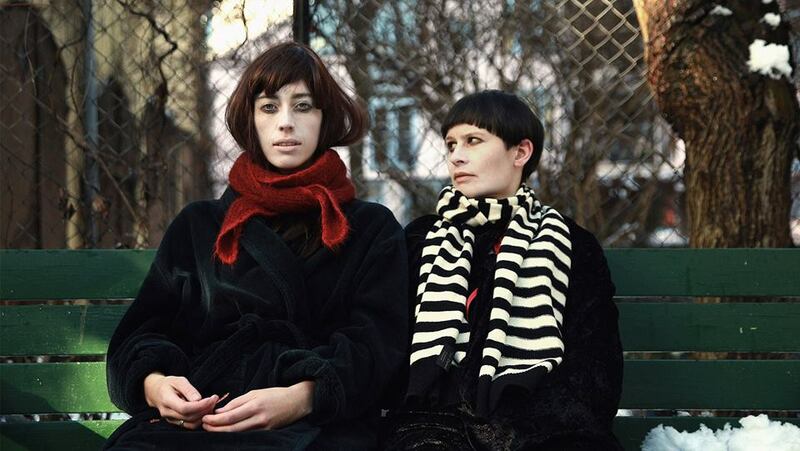 Nordic Gig Guide: Man Duo, Jenny Hval + More! An album release and unforgettable live shows are coming your way this week, including new material from Man Duo and a Jenny Hval show! 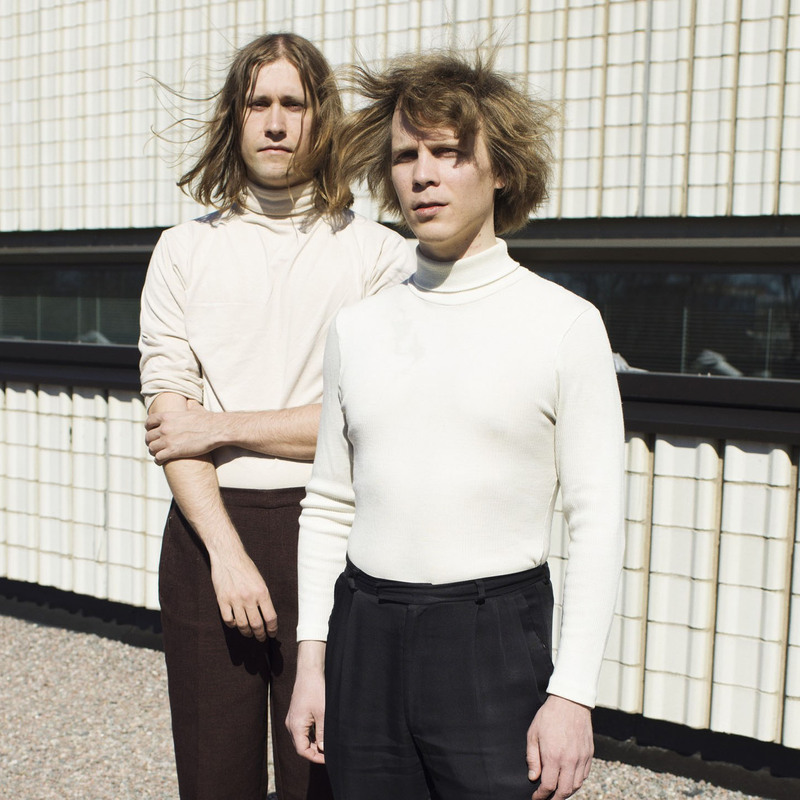 Finnish producers and good friends Jaakko Eino Kalevi and Long Sam make up the relatively new electro pop group Man Duo. 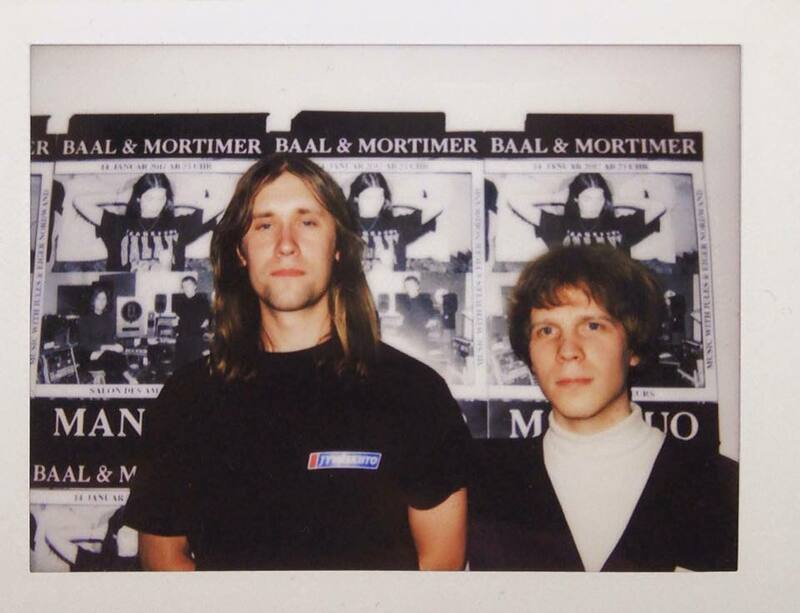 Together they make outsider electronic pop and to celebrate the release of their debut album Orbit, which drops on the 18th, Man Duo will be playing not just one, but two shows in London this week! The best part? They’re both free, so there’s no reason not to go! We dare to claim that Jenny Hval might be one of the most distinctive and interesting artists coming out of Norway. Ever. Her avant-garde experimental pop sound and sociopolitical lyrics have earned her both praise and prizes, and her live show is more of a performance that is extremely hard to forget. So if you find yourself in Edinburgh this weekend, grab your tickets to her Summerhall show presented by Nothing Ever Happens Here riiiight now!